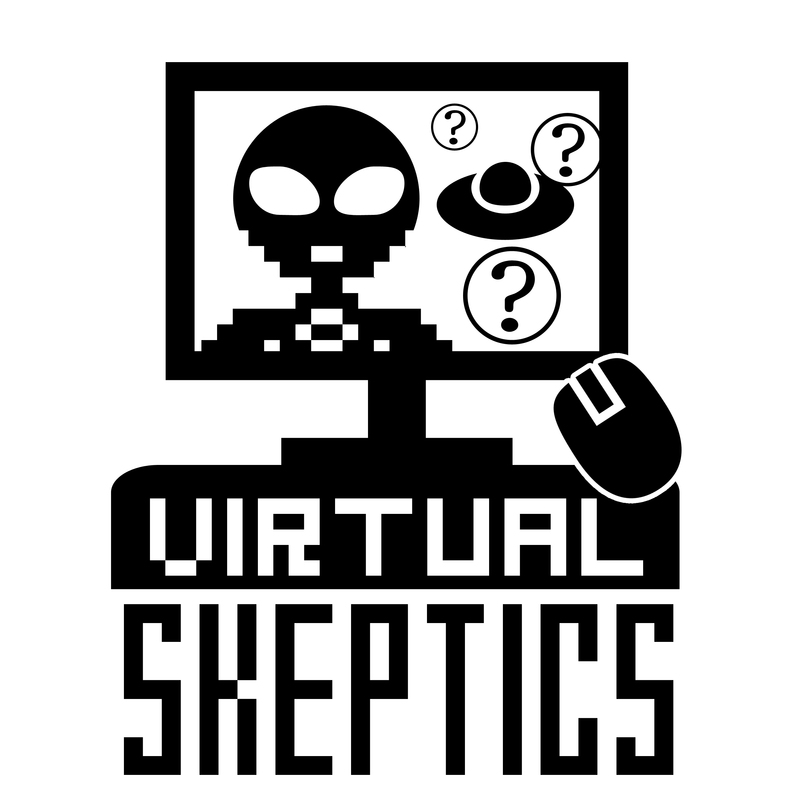 Reminder: Bob, Eve and emerita Virtual Skeptic Sharon Hill will be speaking at The Skeptical Classroom symposium on March 6-7 in Flagstaff, AZ. (Lanyrd link). Also, the e-book Bob edited, Magic in the Classroom: Using Extraordinary Claims to Teach Critical Thinking, was published today by the JREF and is available for free for download at all finer Internets. It includes contributions from Bob, Eve, and many more.